While driving through South Land Park, you notice some steam wisping from under the hood. A faint odor of burnt sugar comes through the vents. You pull over to the side of the road, and see a puddle forming under the front of your engine compartment. Your radiator is leaking! Take care of it at Precision Automotive Service. 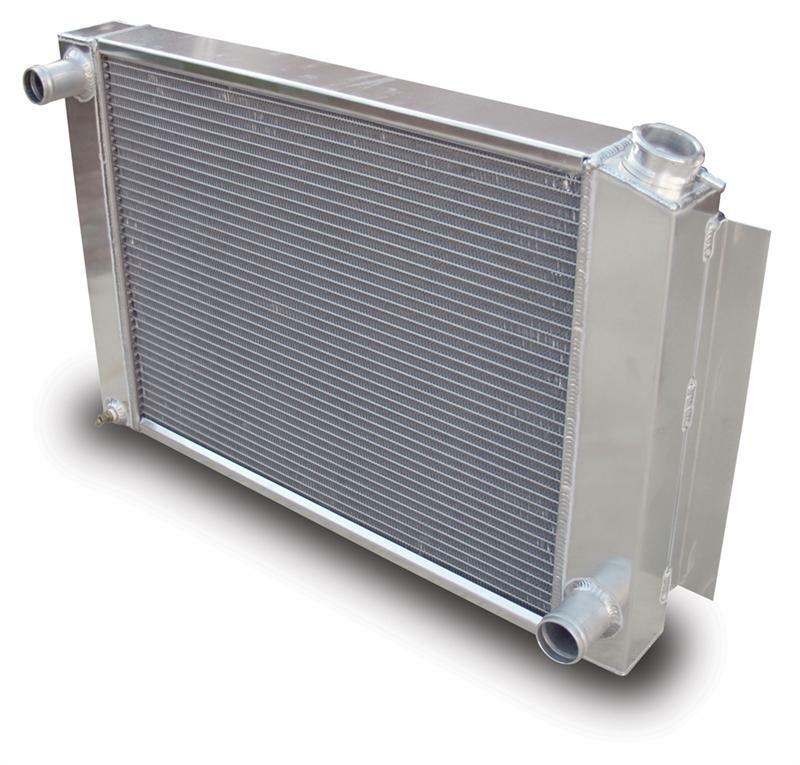 Our ASE-Certified technicians understand the importance of your cooling system. A properly operating cooling system prevents overheating, and when your radiator is plugged or leaking, major engine problems can result. Don't be subject to huge repair bills. Take care of your radiator as soon as symptoms occur. Regardless of make or model, whether new or just new-to-you, Precision Automotive Service is able to care for your radiator. Keep your engine cool with the help of Precision Automotive Service. Call us or use the online appointment request form to schedule an appointment today.